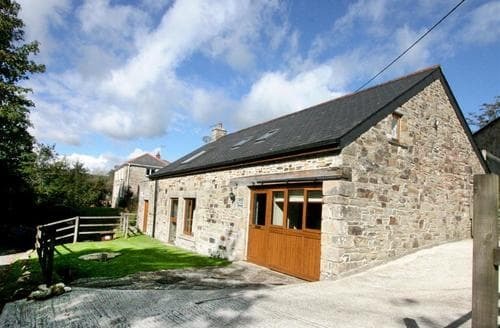 What our customers are saying about our Holiday Cottages In Cardinham To Rent. 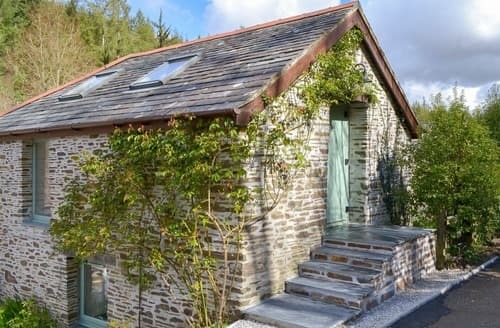 "Beautiful cottage tucked away in Cornwall. My parents arrived before us and said mr smart had shown them around the house. The hot tub was lovely and hot and we spent quite a few nights out there. The pool is solar heated and due to the beautiful weather we had the pool was well used. Don’t expect a hot pool but when the weather is nice it’s lovely to use once you get in. The lovely added surprise is that there is a box by the pool full of inflatables and balls etc which my 6 year old son loved! The garden is beautiful and perfect for spotting birds (we saw jays, yellow hammers and even a woodpecker) you don’t get a phone signal at the cottage (ideal when you want to have a proper getaway) but the WiFi is great (was able to still watch nowtv at night on our tablet) Rooms were lovely. My parents had the biggest room with the adjustable bed, my husband and I had the smaller room with the on suite which was lovely and had a beautiful view of the field with the sheep and my son was ecstatic to have a room with a choice of three beds! My son also loved the infrared sauna which became the “secret room”. Had lots of days out at flambards, the big sheep (a must see!) 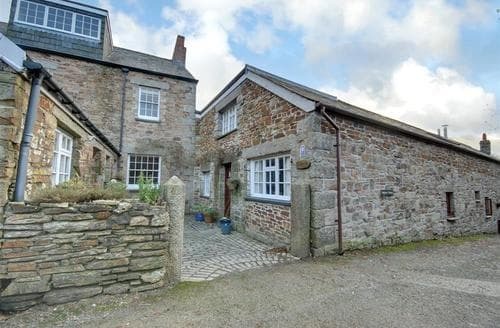 lands end and Hidden valley (also a must see) The cottage is in a perfect location to do attractions in both Devon and Cornwall. Mr and mrs smart were lovely. We are quite a friendly family and my son loved chatting to them. A lovely place to recharge and spend time as a family." "Super layout and cleanliness, with the added bonus of being pretty much central for days out to the rest of the Cornish coastline. We were very pleased and will book again to stay at S59486. Thank you to all concerned.Easy to find. Wonderful cottage,facilities were great.A lovely detached cottage built in 1650 but with every modern convenience including wi fi. Lovely clean well equipped kitchen, spacious character lounge/diner. 2 bathrooms, his and hers! Peaceful location with lovely views out the back. In great position for visiting so many attractions locallyTruly home from home. Very comfortable, clean and well equipped and in a great location. 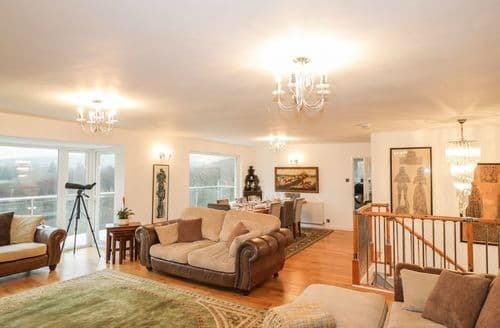 Would definitely book it again.Lovely to be tucked away from the hustle & bustle of daily life, with wild rabbits & birds visiting daily, & close proximity to a number of gardens, & other interesting activities, it was an ideal base to stay." "Easy to find. 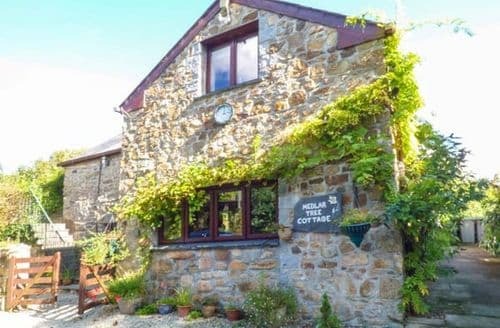 Wonderful cottage,facilities were great.A lovely detached cottage built in 1650 but with every modern convenience including wi fi. Lovely clean well equipped kitchen, spacious character lounge/diner. 2 bathrooms, his and hers! Peaceful location with lovely views out the back. In great position for visiting so many attractions locallyTruly home from home. Very comfortable, clean and well equipped and in a great location. Would definitely book it again.Lovely to be tucked away from the hustle & bustle of daily life, with wild rabbits & birds visiting daily, & close proximity to a number of gardens, & other interesting activities, it was an ideal base to stay." 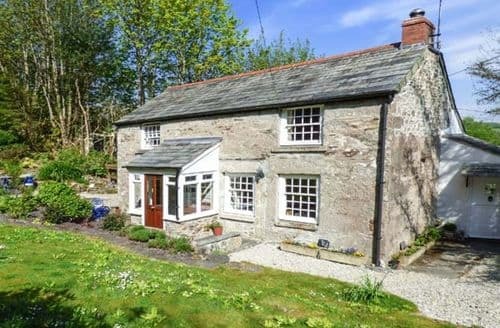 "A lovely detached cottage built in 1650 but with every modern convenience including wi fi. Lovely clean well equipped kitchen, spacious character lounge/diner. 2 bathrooms, his and hers! Peaceful location with lovely views out the back. In great position for visiting so many attractions locallyTruly home from home. Very comfortable, clean and well equipped and in a great location. Would definitely book it again.Lovely to be tucked away from the hustle & bustle of daily life, with wild rabbits & birds visiting daily, & close proximity to a number of gardens, & other interesting activities, it was an ideal base to stay." "The accommodation was very dirty, it smelled of damp, the sofas were filthy, not enough seats in lounge for 7 guests, light bulbs kept blowing (problem on circuit?) Doors didn't initially lock (locksmith arrived whilst we were there), had to request towel/bed linen change as there for 2 weeks, mattress cover filthy, fridge/freezer not working properly as didn't keep food cold enough to avoid spoiling. I could go on.... please let me know if you would like to see photos as I'm really not happy with standard of accommodation for the cost of over £4000 we paid. I look forward to hearing from you."